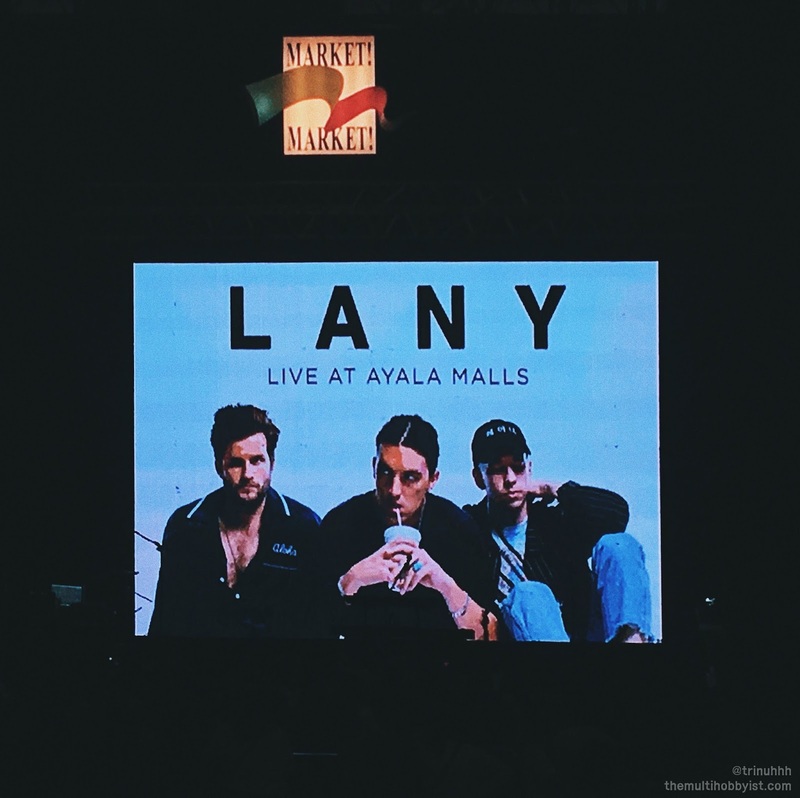 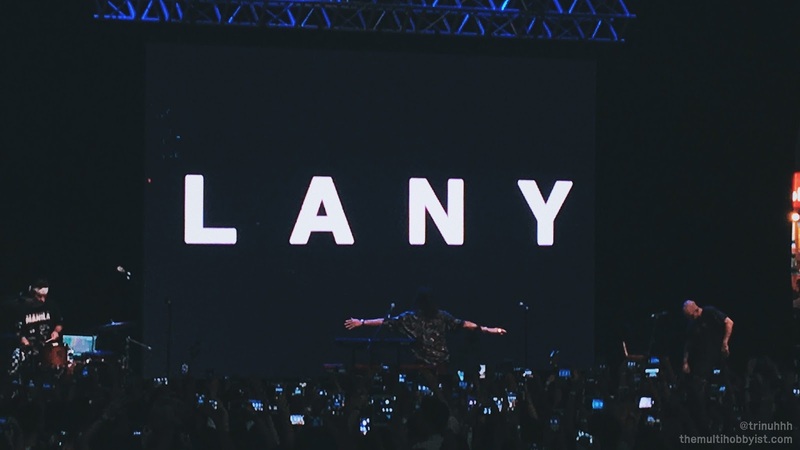 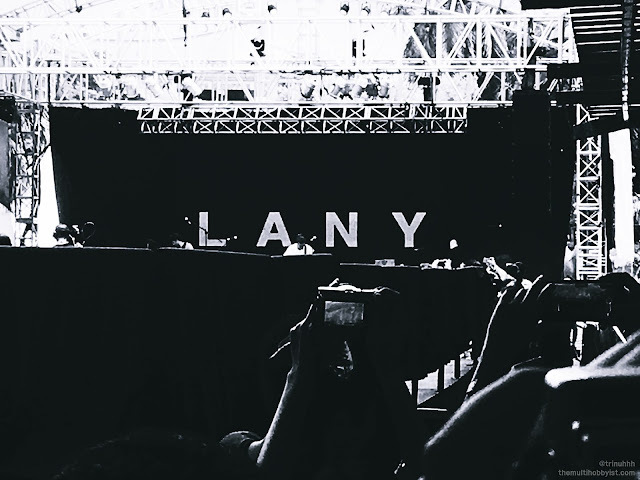 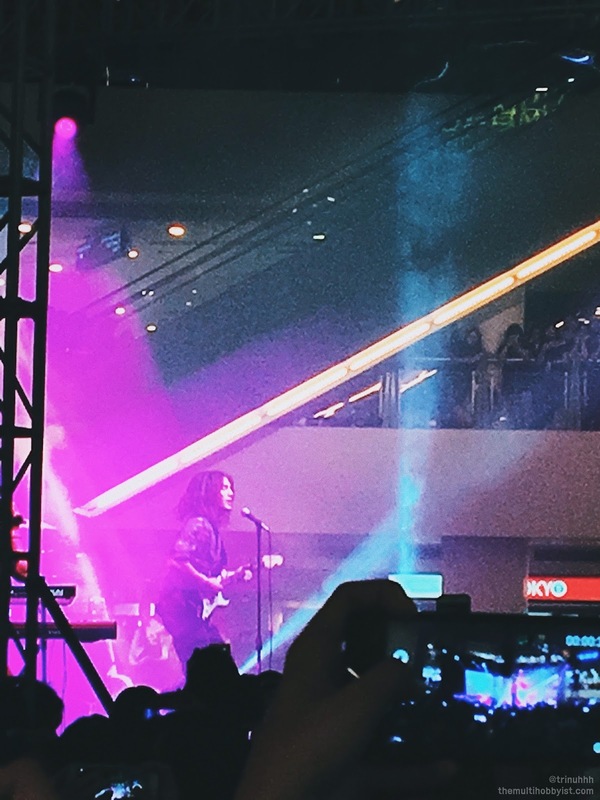 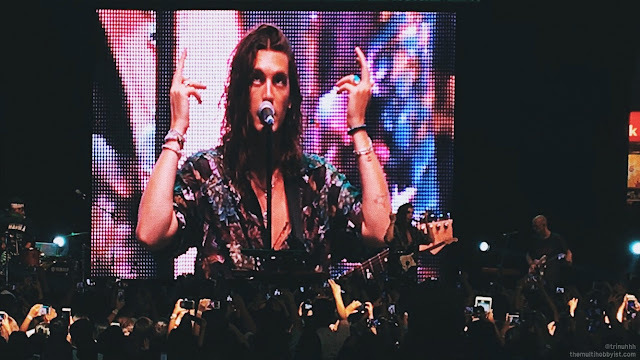 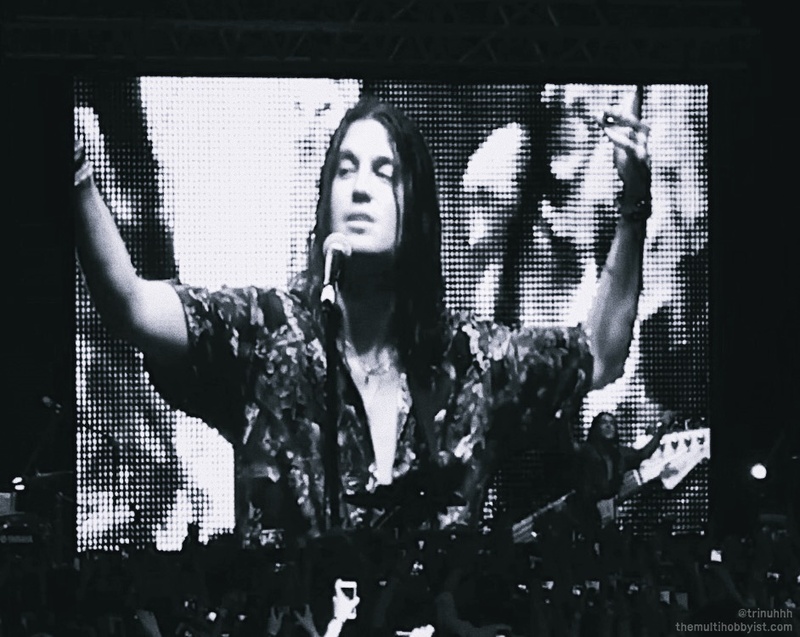 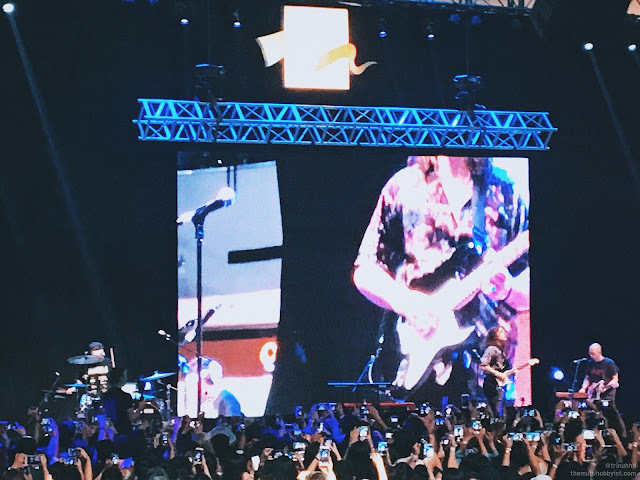 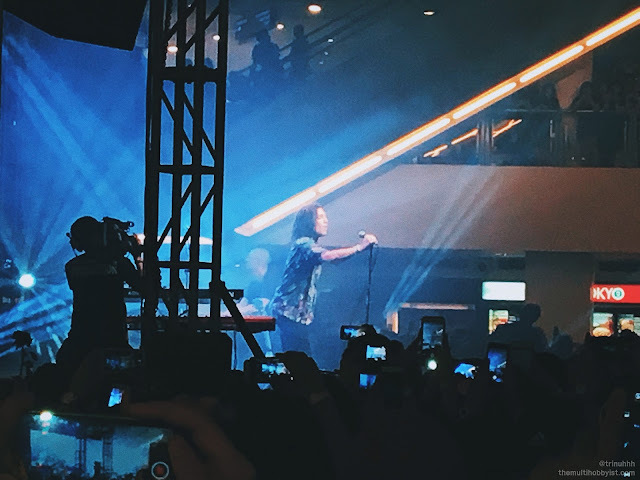 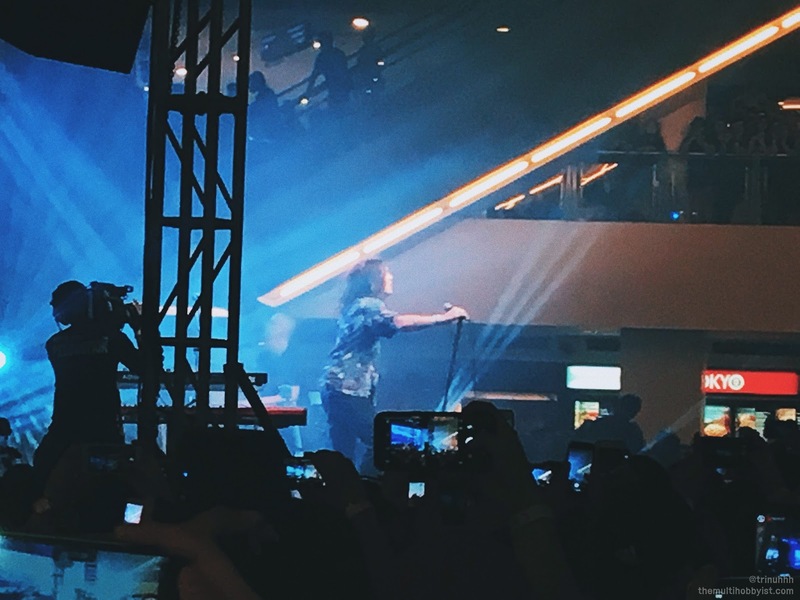 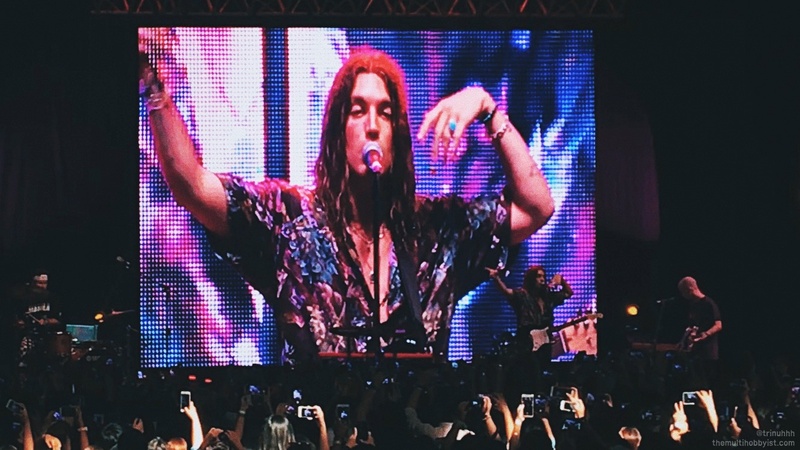 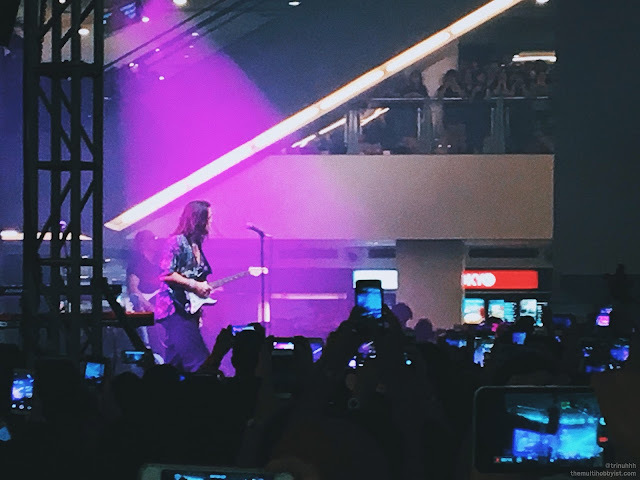 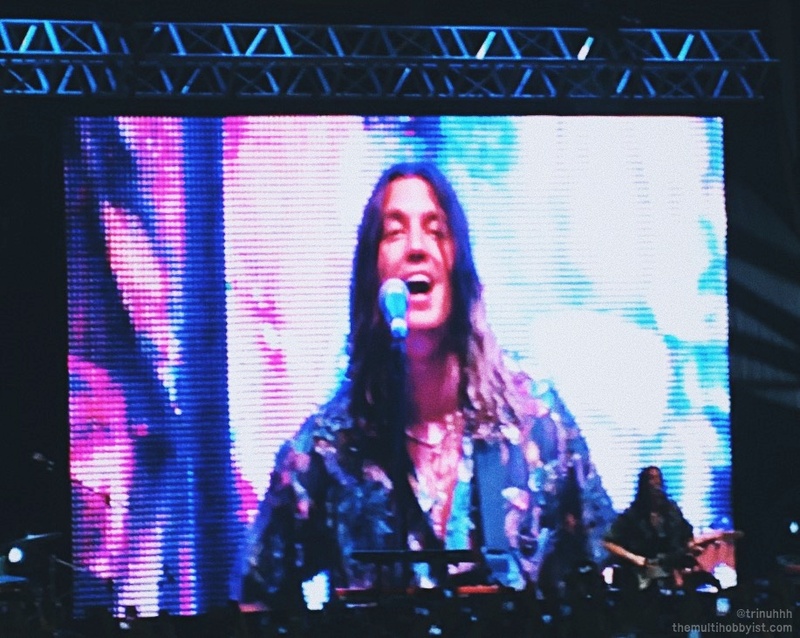 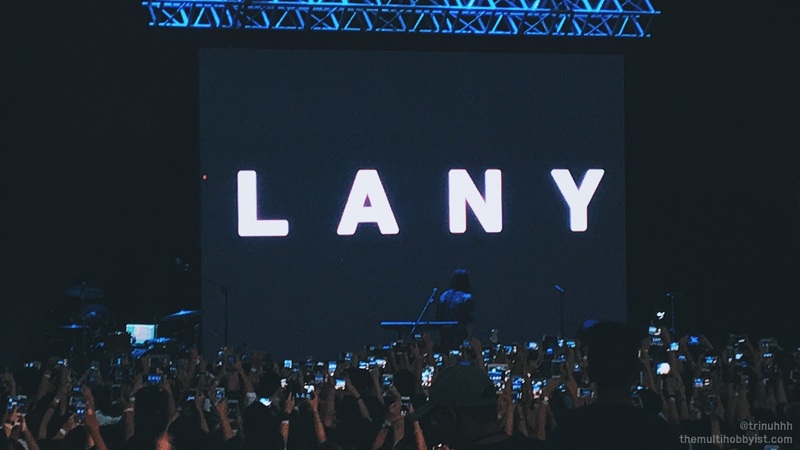 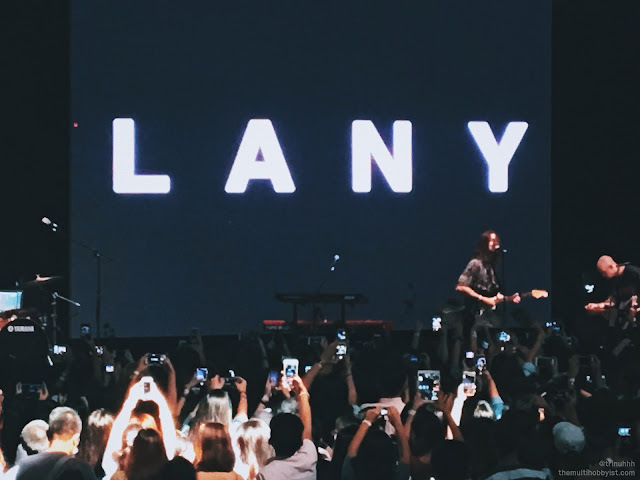 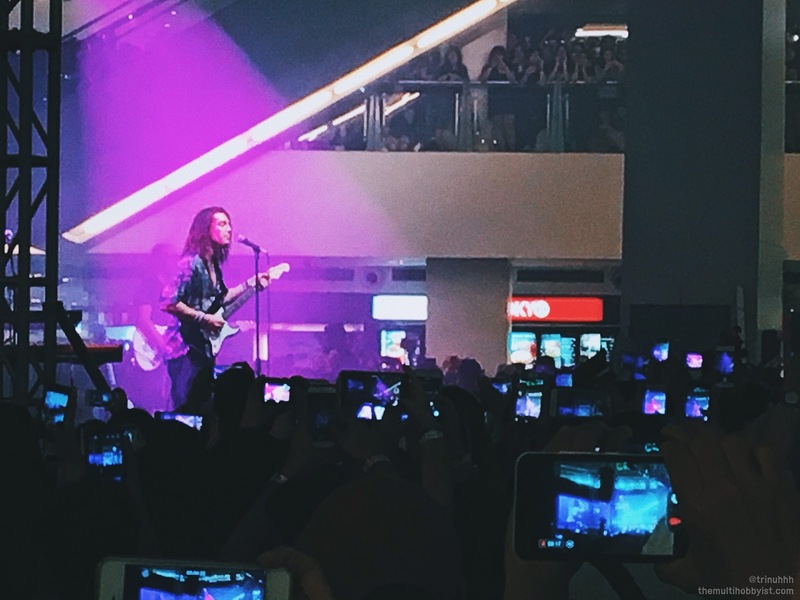 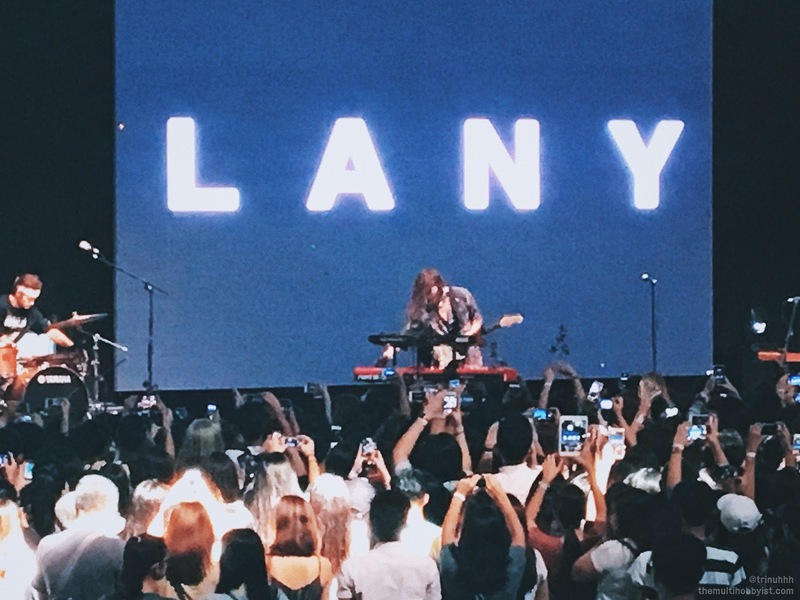 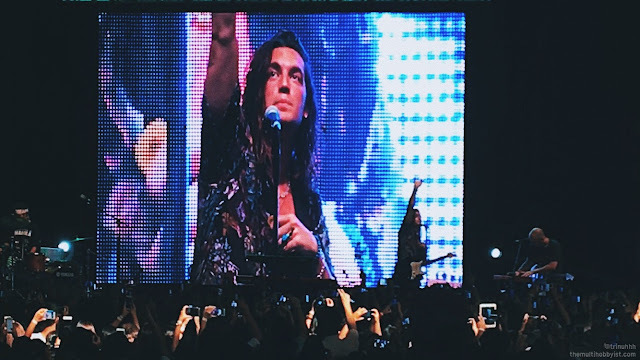 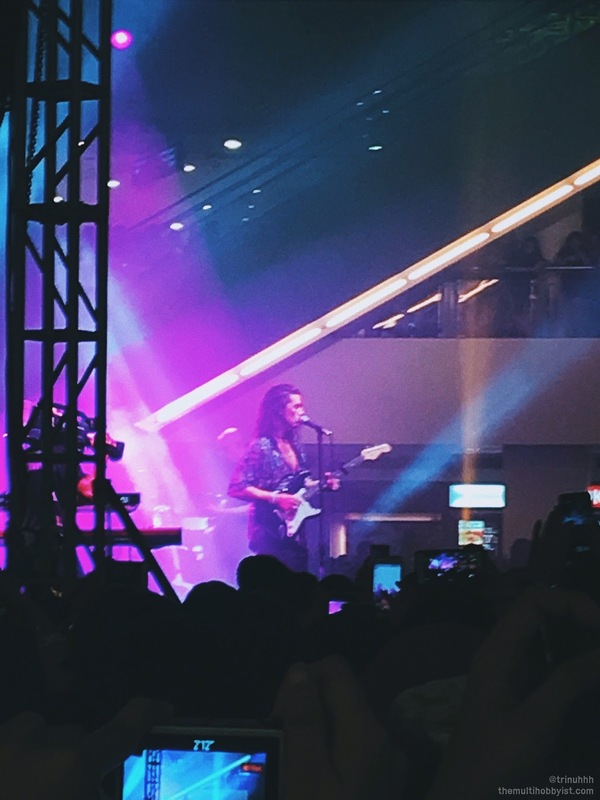 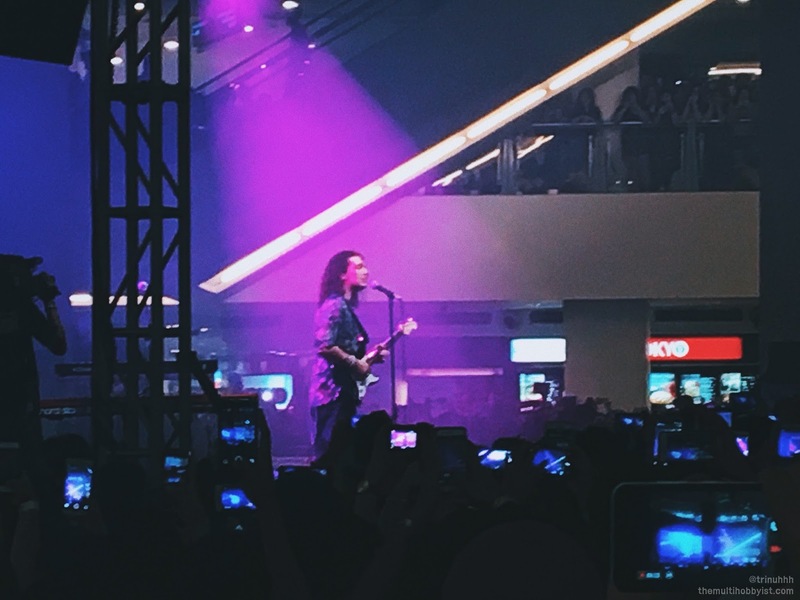 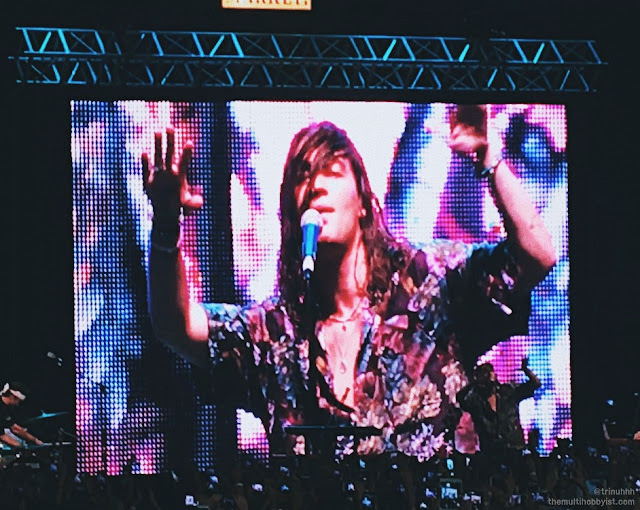 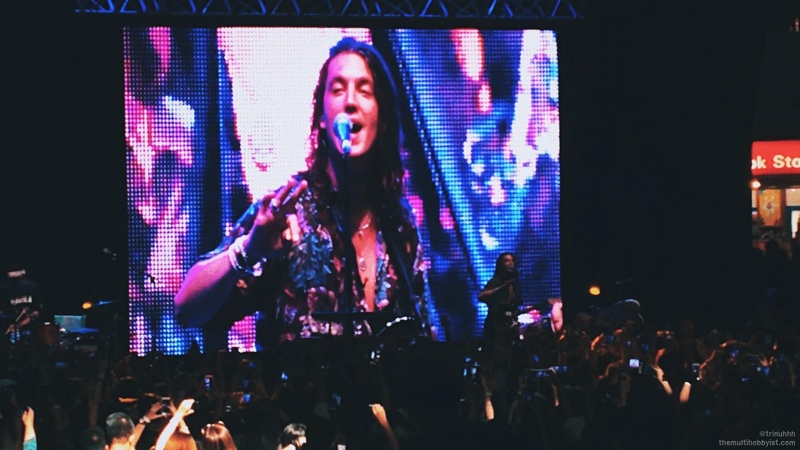 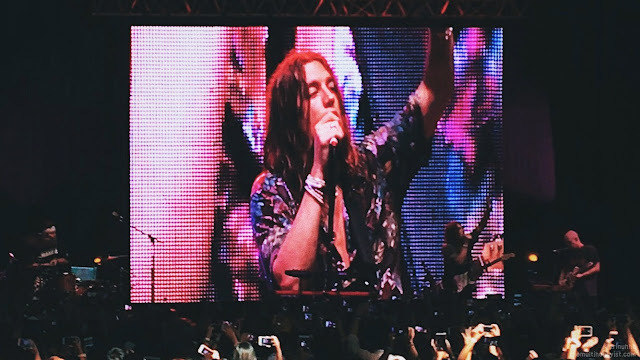 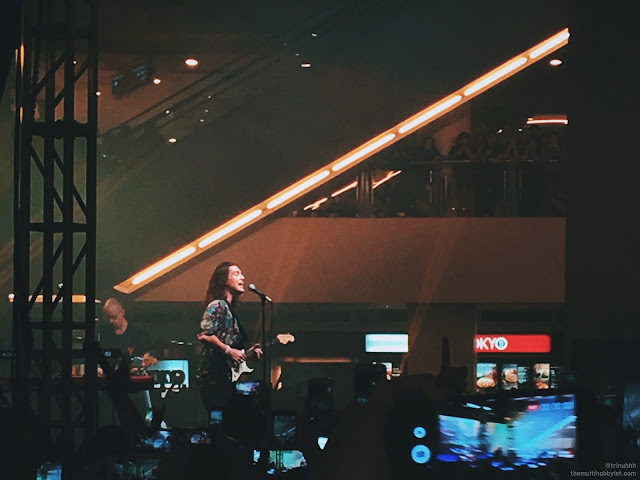 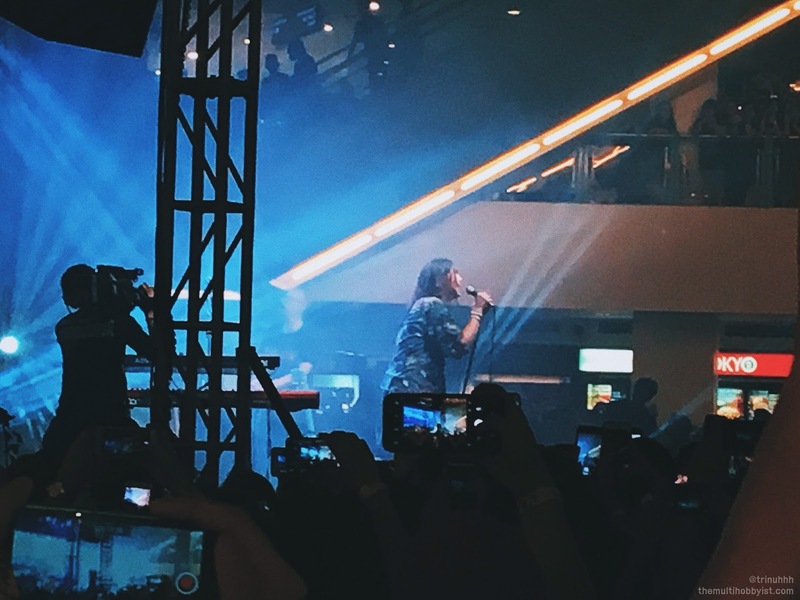 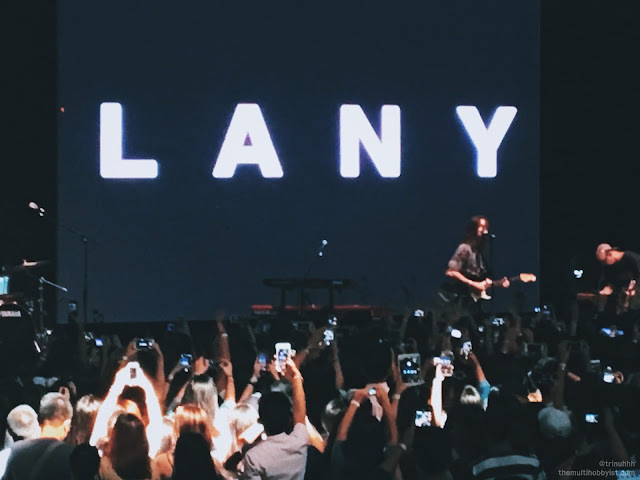 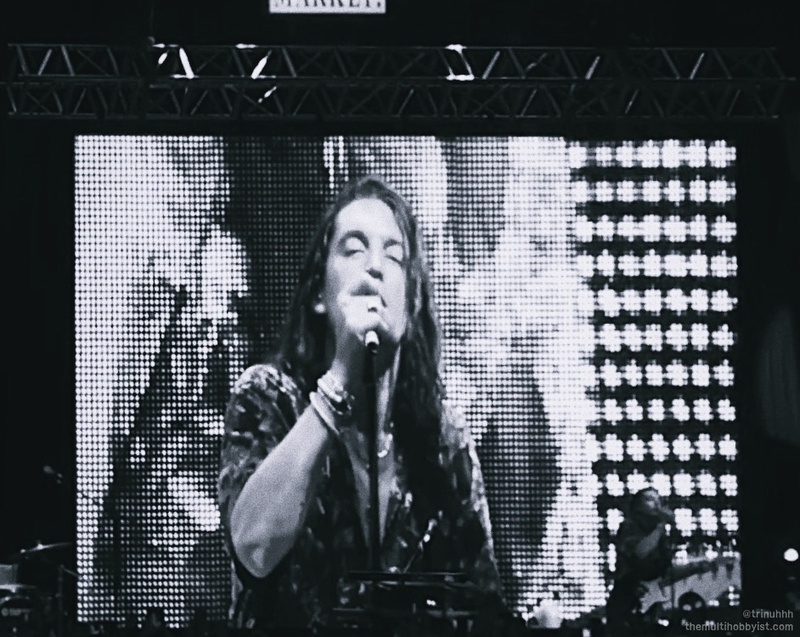 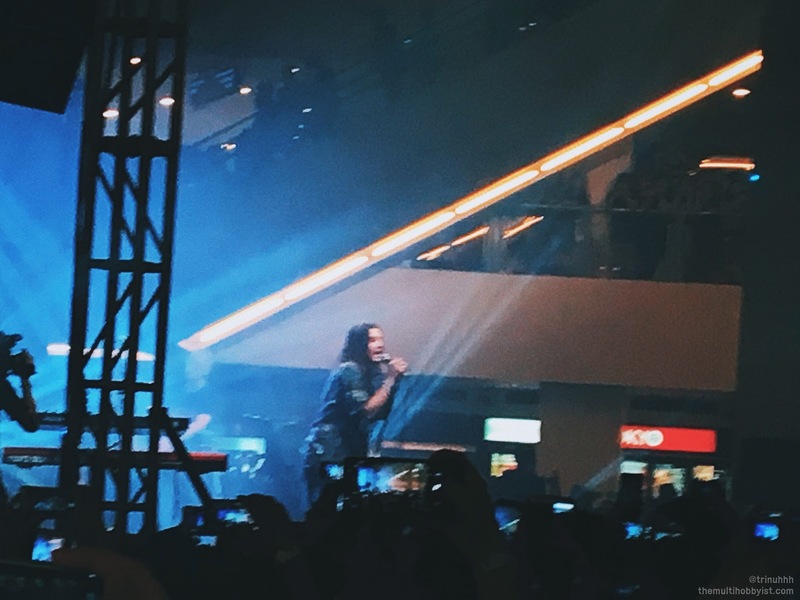 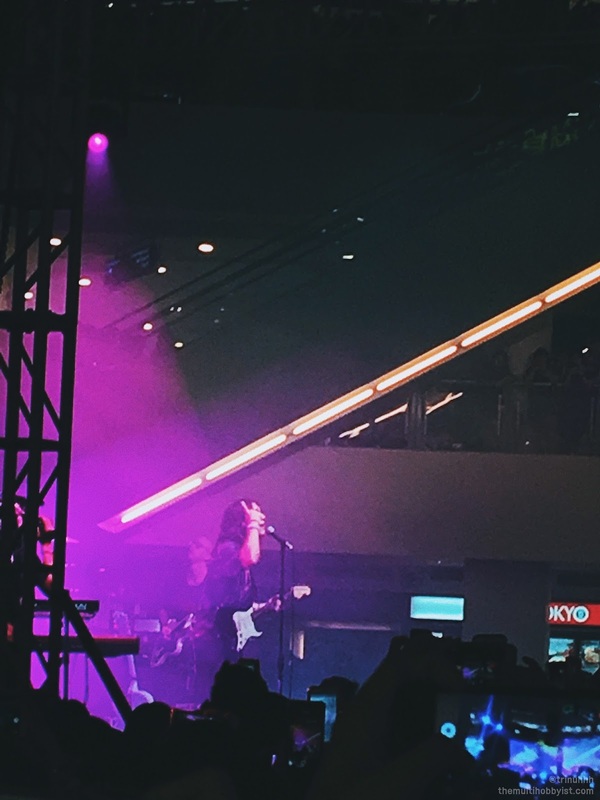 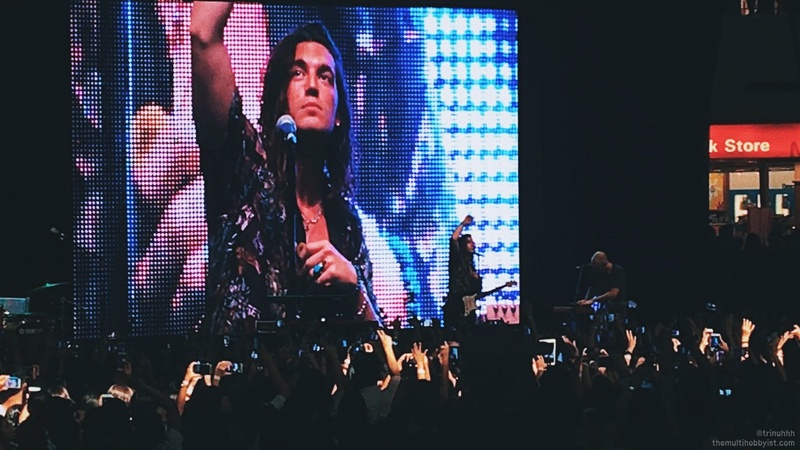 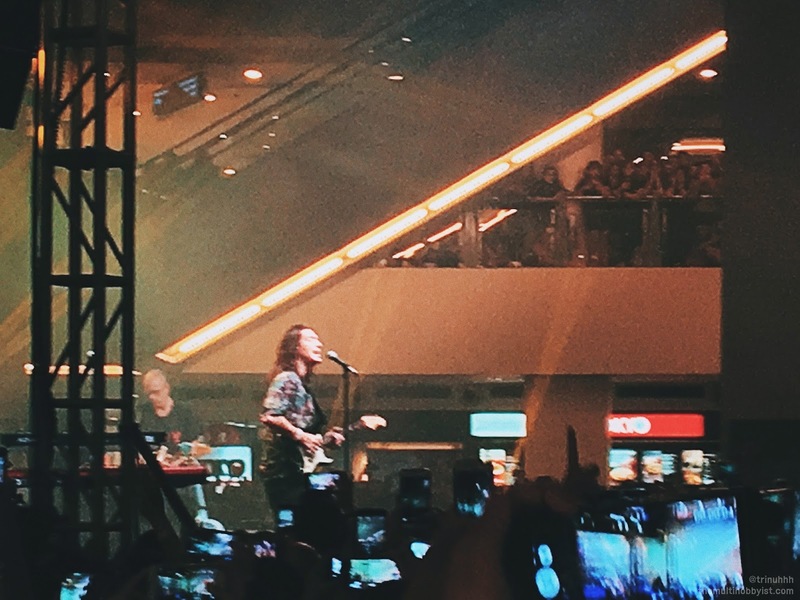 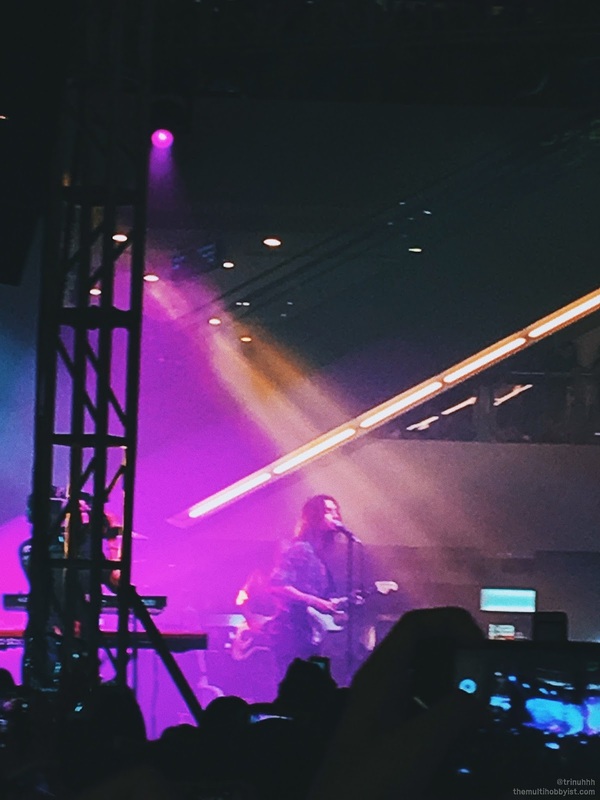 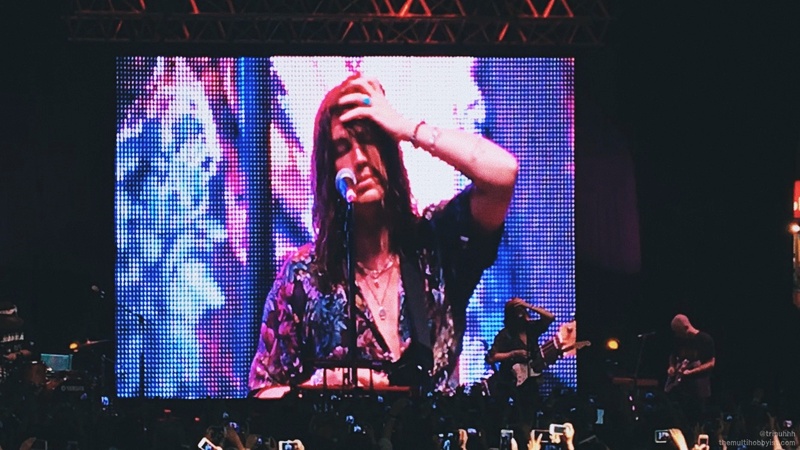 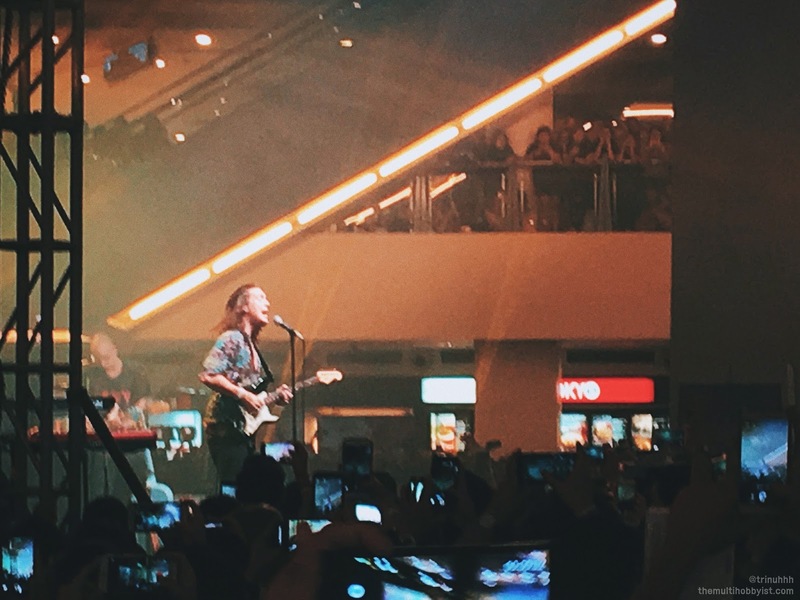 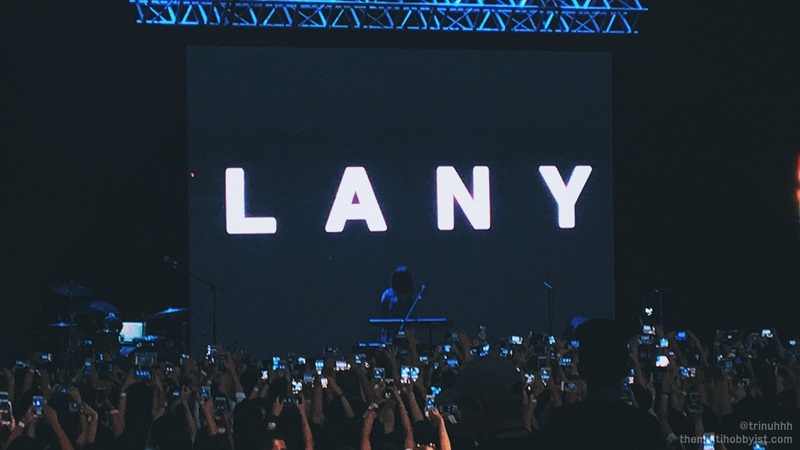 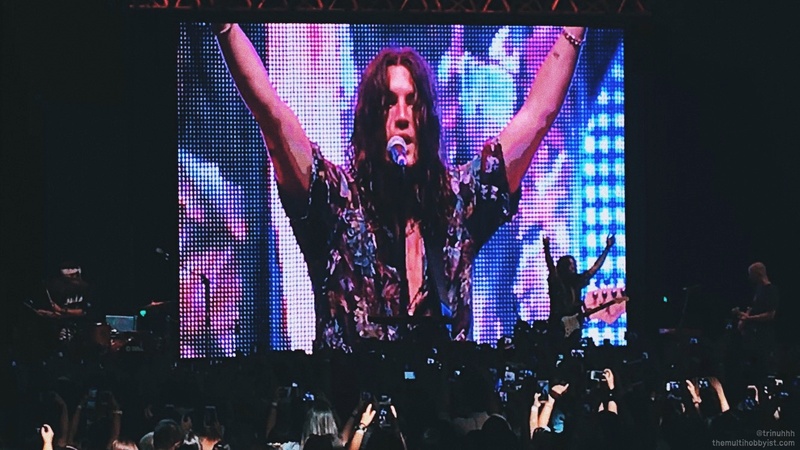 March this year, LANY first went to Manila, Philippines to be a part of an annual music festival called Wanderland. I, unfortunately, wasn't able to attend because the girl's too busy to. 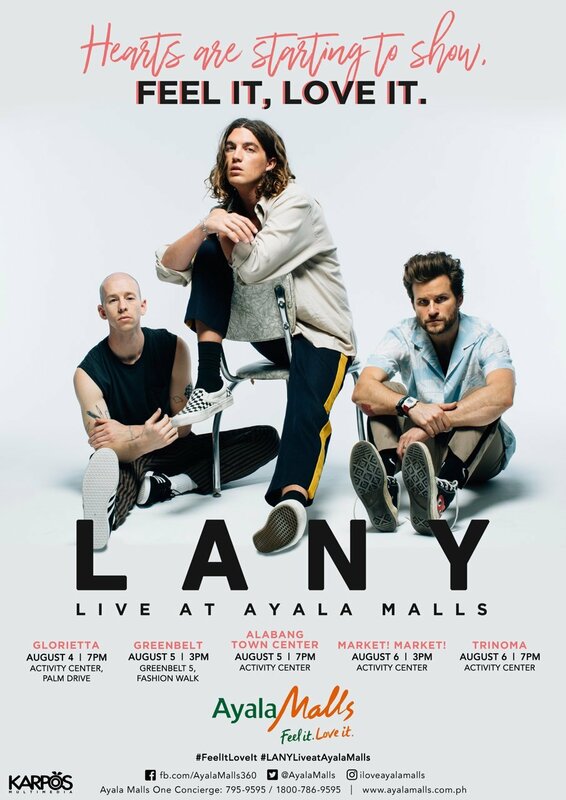 😞 Fortunately, for me and other LANY fans who weren't able to attend too, the LA-based band is back with a series of shows for free! Continue reading to know more. 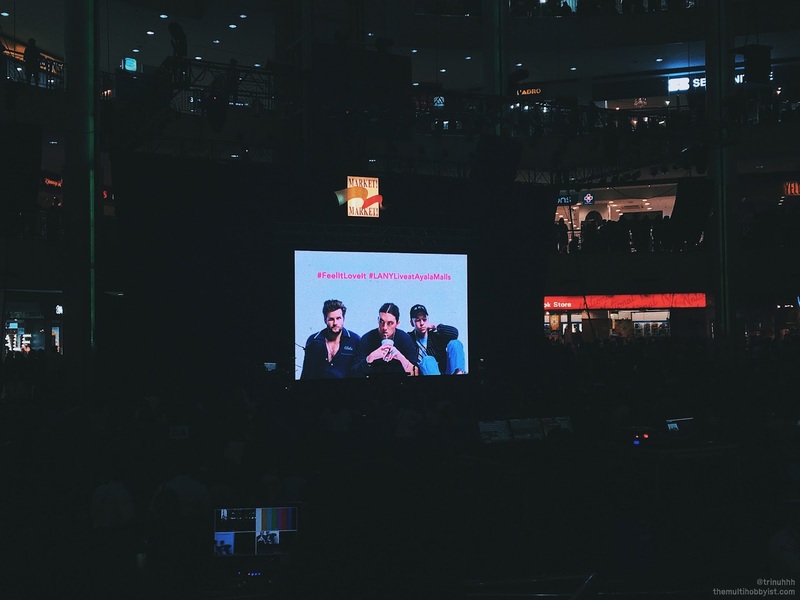 First off—thank you so much Ayala Malls and Karpos Multimedia for bringing them back for a couple of days!!! 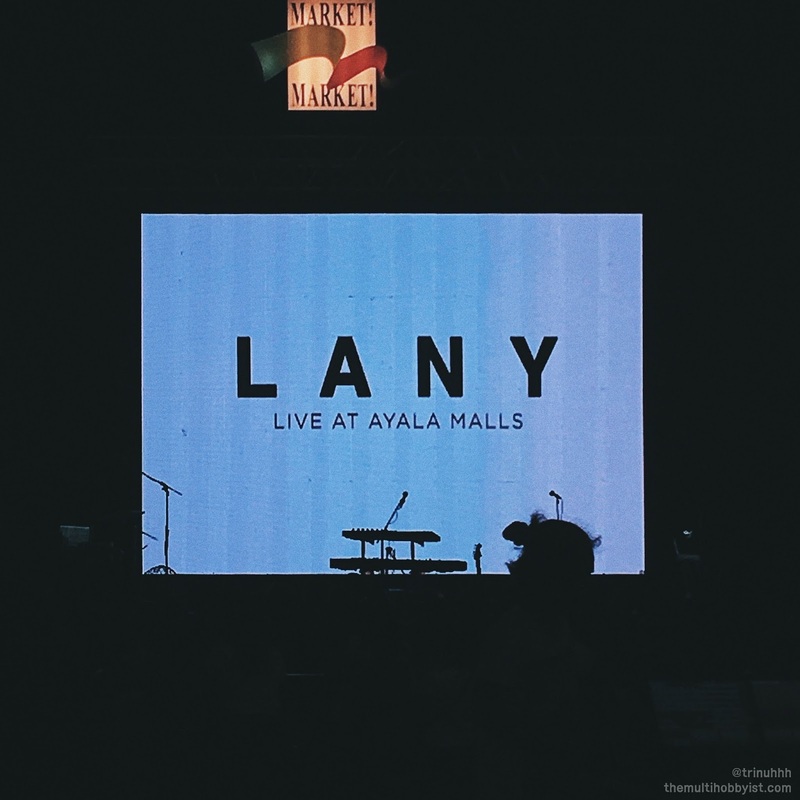 That's the main reason I love Ayala Malls. 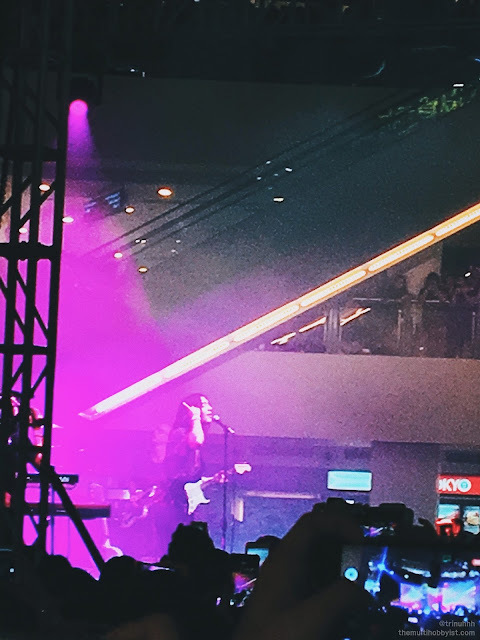 They bring bands to the mall-goers for free! Although of course, people could always buy passes to secure seats in their shows. 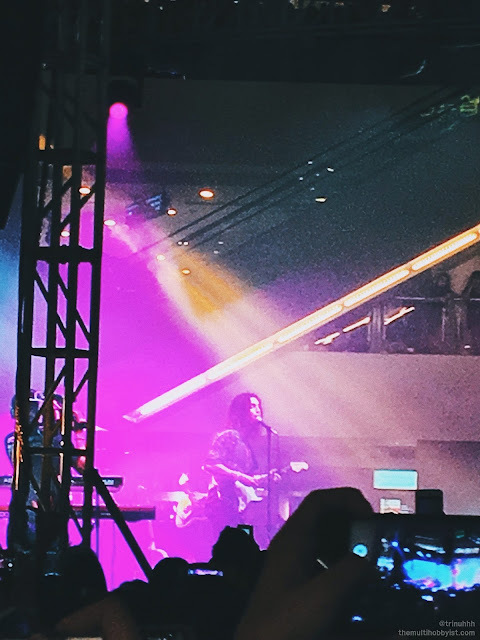 Just like the first Ayala Malls' show, I went to BoysLikeGirls and The 1975's series of shows 4 years ago! 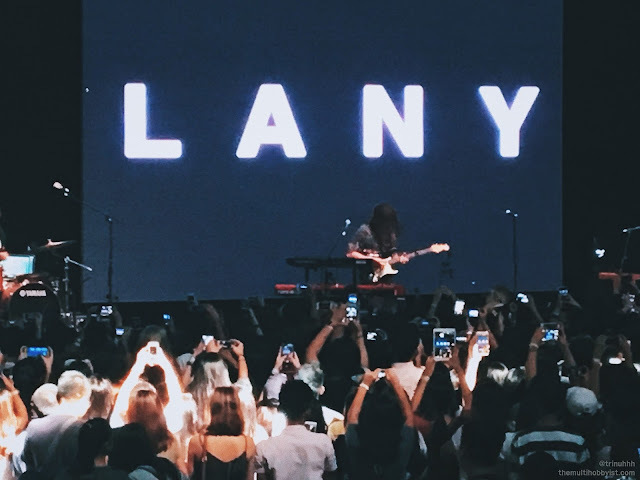 So going back, just like The 1975's, I went to three out of the five shows LANY had. 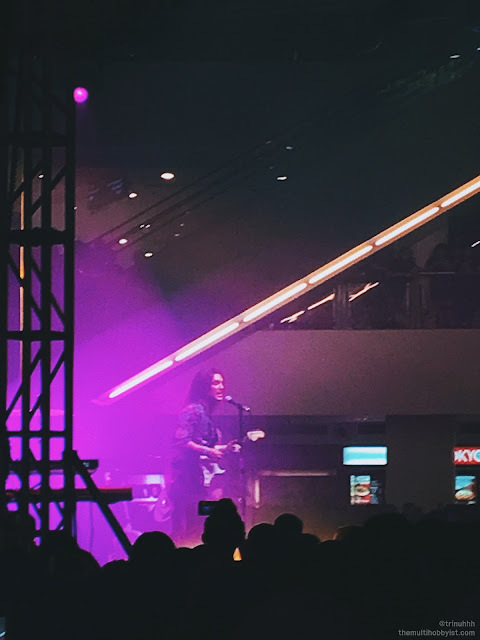 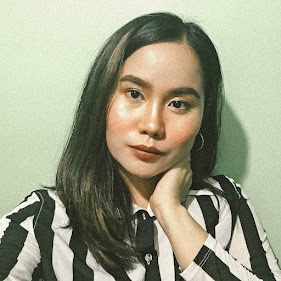 This time, I wasn't able to secure passes because I was out of town and too preoccupied with work. But that did not stop me. 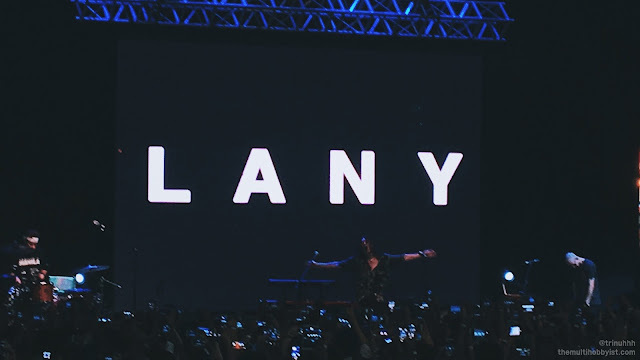 My sister and I still went, despite having no passes for any of their shows. I arrived late, so I wasn't able to get a nice spot to watch the guys. This is the only decent shot I got. 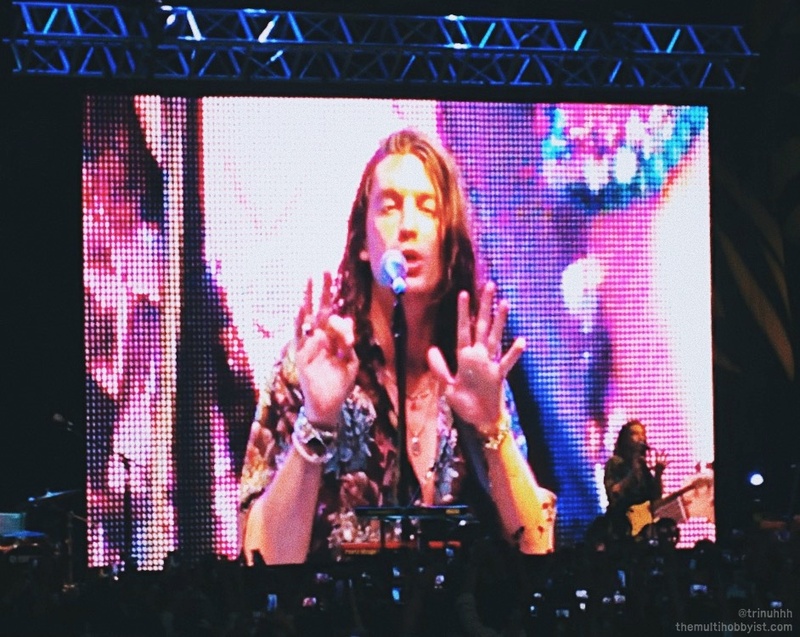 I was super far!! !